Does Redline Car Insurance Still Exist? Michigan drivers on average pay $983.60 a year for car insurance. If that seems like a lot, consider that figure includes rates in Detroit, which are $10,723.22 on average. Some argue that many residents’ incomes and skin colors may have something to do with the sky-high rates. They say Michigan’s insurance companies are engaging in a discriminatory practice and creating what’s called redline car insurance. Detroit isn’t alone. 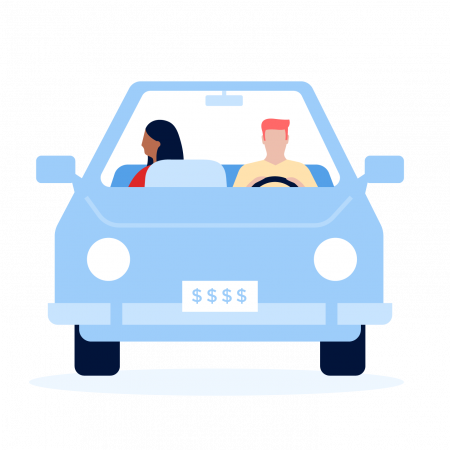 A recent study by the Consumer Federation of America found that drivers living in low-income ZIP codes pay more for car insurance than other, more affluent — and often whiter — drivers. But is redlining truly to blame for higher urban premiums, or does higher risk drive the prices? Insurance companies deny that redlining still exists, but critics claim that it drives up prices and lowers access to both property and auto insurance in neighborhoods that most need protection. Researchers use the term “redlining” to refer to a few different practices. “The clearest way of thinking about it is the refusal to provide insurance or varying the terms or conditions under which insurance is available that is unrelated to the risk of the applicant, a process that is more likely to play out in neighborhoods with large concentrations of people of color,” said Gregory Squires, chairman of the sociology department at George Washington University. When researchers discuss redlining, they’re usually talking about the refusal to write policies. In the 1960s, according to Squires, “risky” (i.e., predominantly minority) ZIP codes were often outlined in red on insurers’ maps, indicating zones where agents were not to write policies. Other researchers have explored the idea that insurers price policies in minority neighborhoods out of proportion to risk, making it difficult for residents to find cheap insurance. Some also call this redlining, or reverse redlining. Some Detroit residents and politicians accuse insurers of redlining in their city, where a two-block move into Detroit‘s city limits can result in thousands of dollars in extra car insurance costs. Do insurance companies still redline? Insurers say redlining is a thing of the past. Lawsuits have called attention to most discriminatory underwriting guidelines, and companies cannot consider race or ethnicity when pricing policies. If homeowners or drivers in urban areas can’t get insurance – or if it’s prohibitively expensive – insurers suggest that the pricing reflects the risks the insured or their neighborhood poses. However, professors Paul Ong and Michael Stoll at the University of California at Los Angeles have found evidence that insurance companies price policies differently in low-income minority neighborhoods. In their paper “Redlining or Risk?” the pair found that higher risk factors – including crime and claim rates – did drive higher premiums in Los Angeles’ minority-dominated ZIP codes, but they didn’t explain all of the price differences between these and majority white neighborhoods. 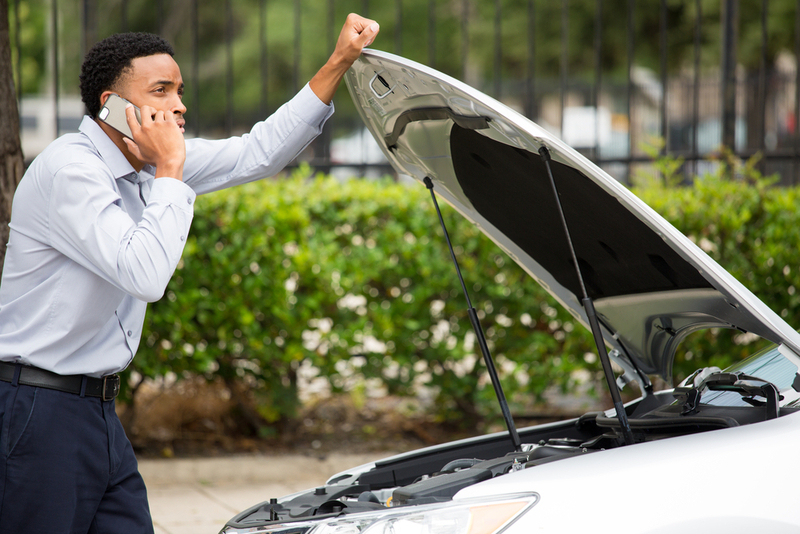 Ong and Stoll found that drivers in low-income, black neighborhoods paid an average of $154 more in insurance than their higher-income or white counterparts. Only 11% of the gap was attributable to risk. Still, he acknowledges that insurance companies have a greater responsibility to consumers than coffee shops. “We all have an interest in people having car insurance. If we’re in an accident, we want the person we’re in an accident [with] to be insured,” he said. “Neighborhoods that are victimized by redlining are also victimized by predatory lending, food deserts and poorer schools. Insurance unavailability is just another ill,” Squires said. What can consumers do about expensive insurance premiums? Whether or not it’s the result of discrimination, homeowners and drivers in cities typically pay more for their insurance. In the meantime, you can always comparison shop. In addition, Garcia advises consumers to look for government programs that may make insurance more available or affordable. California’s low-income auto insurance program is a good place for some drivers to start. If consumers do have evidence of discrimination, they can also file a complaint with their state insurance commissioner, the Department of Housing and Urban Development (HUD) or the Justice Department. Squires also suggested contacting the National Fair Housing Alliance. “That might be your most effective recourse,” he said. “The burden shouldn’t be on the victims of this process,” he added. Driver and car photo via Shutterstock.